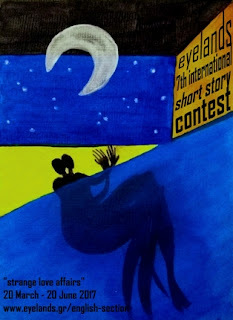 - First, Second and Third prize: publication of your story in an anthology of the shortlisted stories of the contest (Greek section), translated in Greek. - All the shortlisted writers will also get a free copy of the book & certification document. Plus a book from Strange Days Books –for free!! Winners anouncement on September 20th!